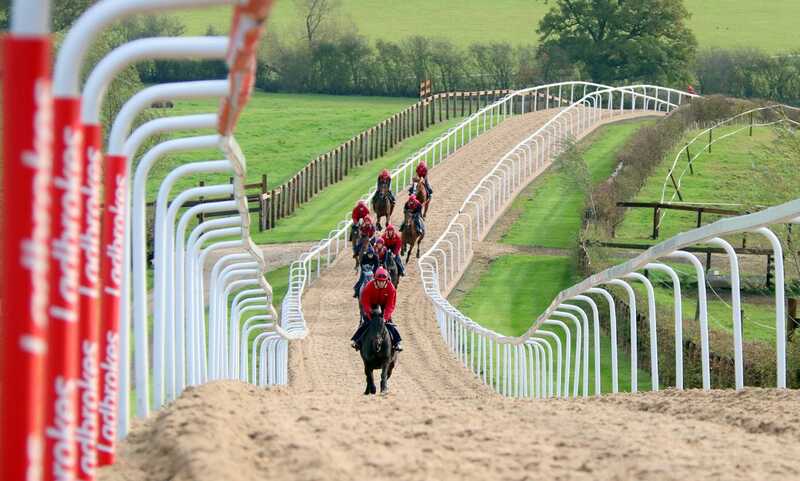 Lodge Hill is set in the heart of the Warwickshire countryside and is home to Dan Skelton Racing. 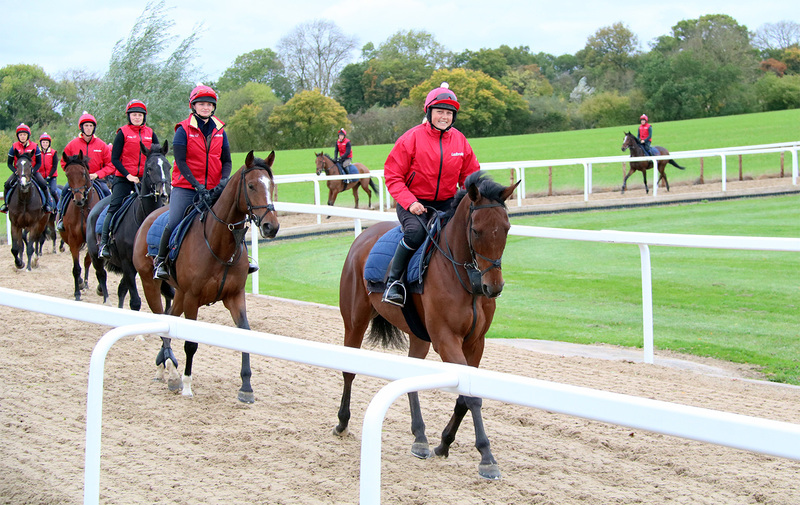 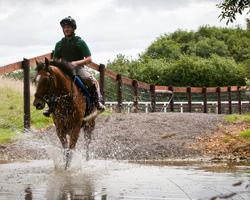 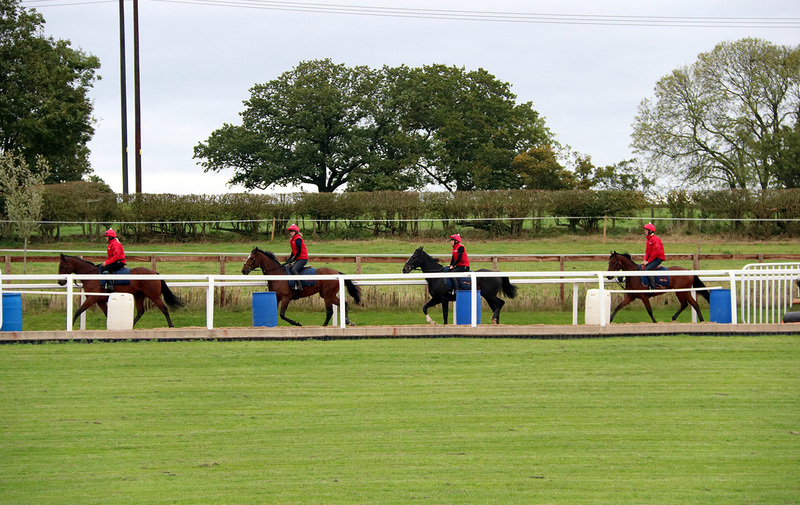 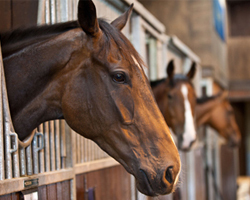 It is our aim to take a fresh new approach to the racing experience for our owners, our horses and our sponsors. 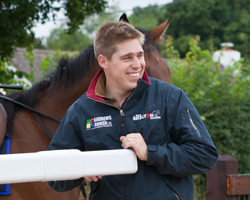 We want to offer all those involved with Dan Skelton Racing a unique experience and to bring the best out of the horses that are trusted into our care. 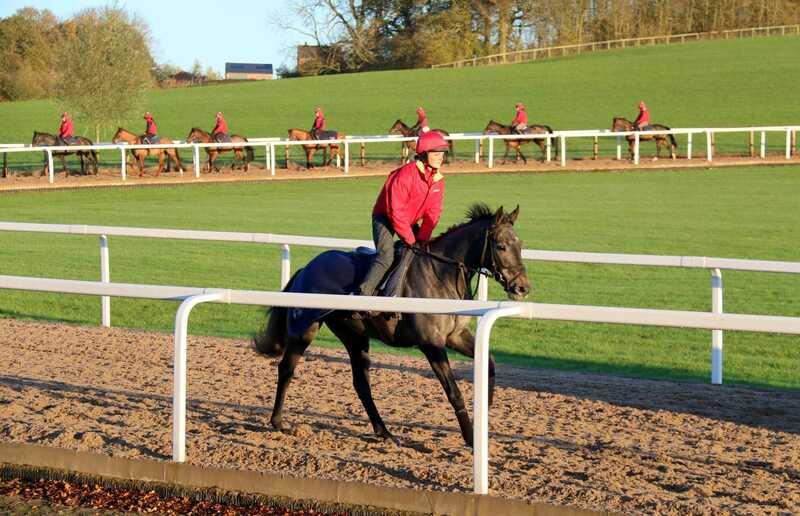 We have some of the finest facilities in the country and our team combines a wealth of expertise to offer a truly unique training environment. 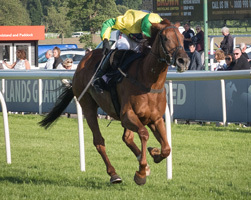 April 16, 2019 The Quest for 200…It’s On!